Handbook on Islam is a manual on how to establish Islam, with understanding, by the famous West African Shaykh who led the jihad (struggle in the way of Allah) which established the Muslim Khalifate in Northern Nigeria in the 18th century. 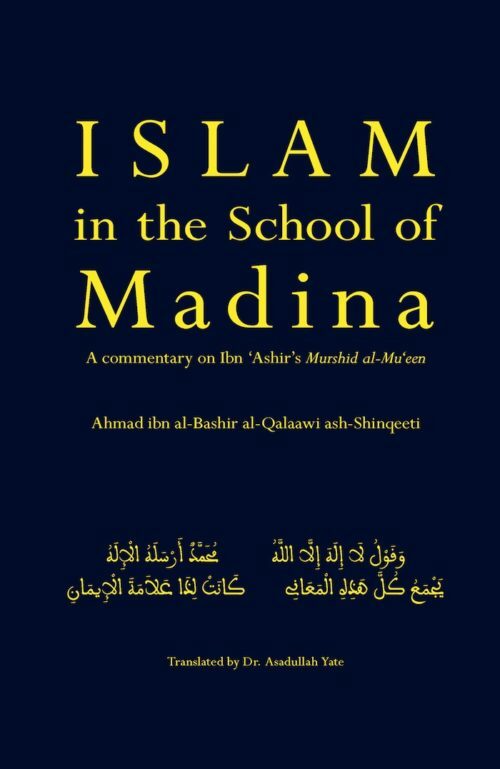 This is the three-dimensional Islam that emerged from Madinah and was the light for the whole of the west, from the Bilad as-Sudan, including Nigeria, right up to Andalus, modern-day Spain, an Islam that holds law, spirituality and a clear intellectual tradition in balance. 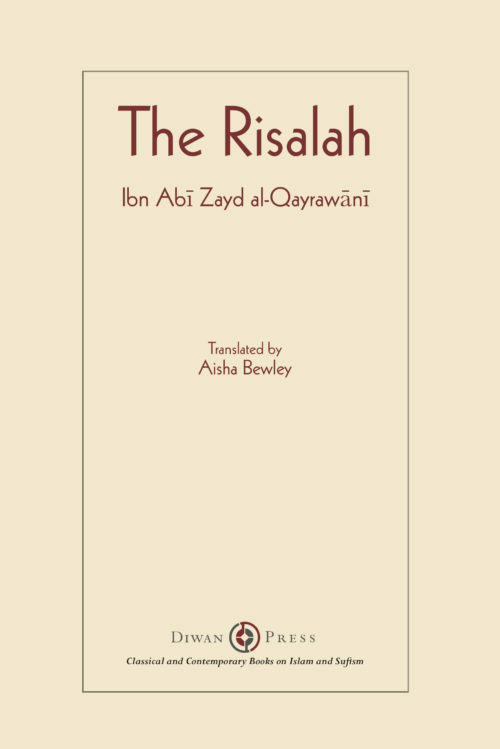 This book then is on the parameters of what needs to be known about Allah and His Messengers, and on the Sufic path of purification of the heart and self from the qualities that obscure their luminous reality and which veil them from Allah. Shehu Usman was born into a highly cultured family in 1168/1754. His father was Muhammad ibn Salih, known generally as Fodio. His mother was Hawwa bint Muhammad ibn Usman. 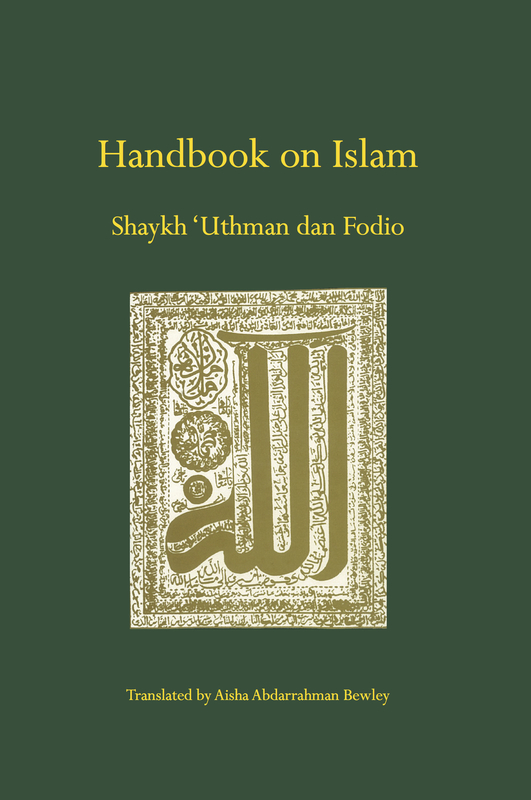 The Shaykh read the Qur’an with his father, learned al-Ishriniyyah and similar works with his shaykh, ‘Uthman, known as Biddu al-Kabawi. 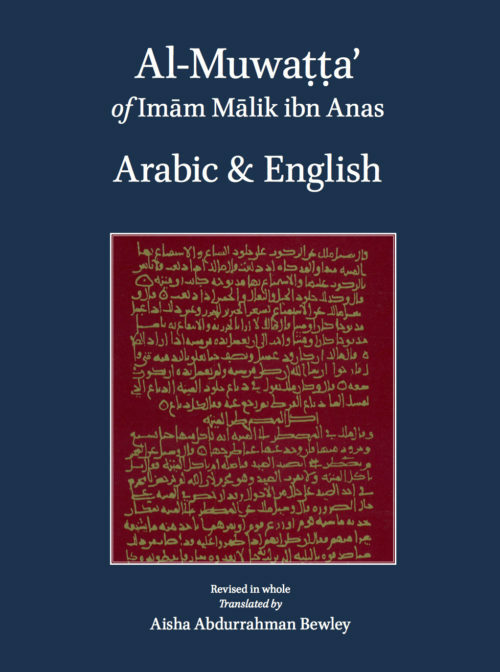 He learned syntax and the science of grammar from al-Khulāsah and other works at the hand of Shaykh ‘Abd ar-Rahman ibn Hammada. He read al-Mukhtasar with his paternal and maternal uncle, Uthmān, known as Bidduri. 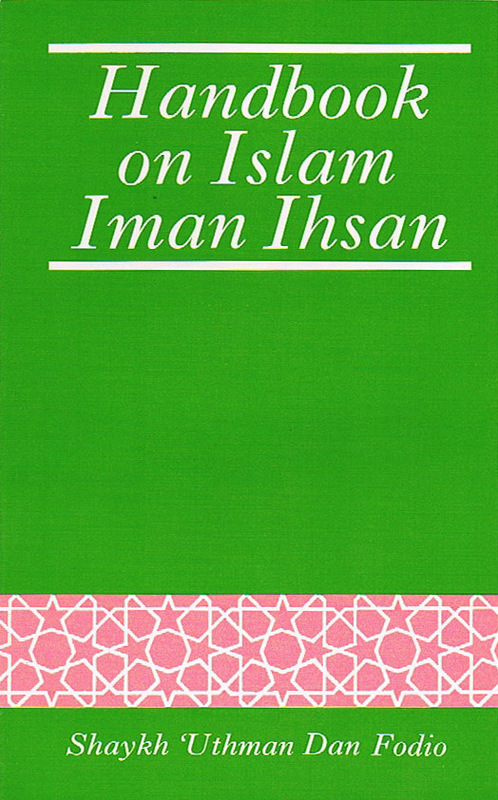 Later he learnt the major collections of hadith, fiqh and tasawwuf from a number of shaykhs, most significantly Jibril ibn ‘Umar. He led a movement for the renewal of Islam in west Africa and founded a caliphate, establishing all the offices of a functioning polity, in the process writing a large number of books on the various issues confronting his people at the various points of their struggle. Among the most famous are his Ihya as-Sunna. 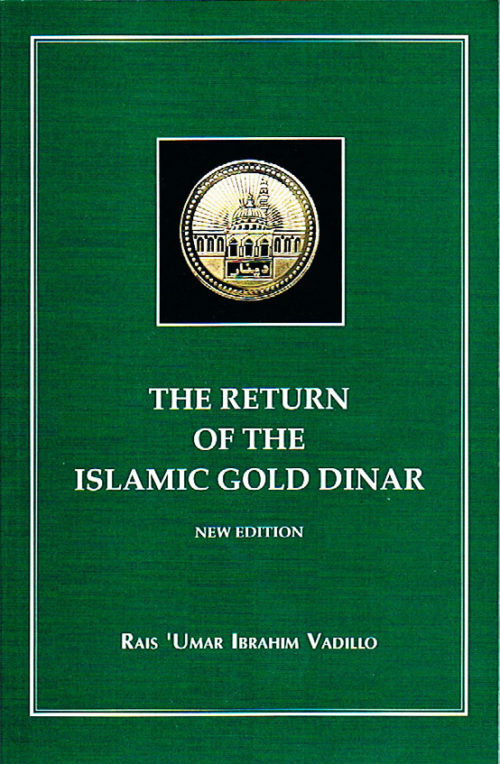 Diwan Press also publish a history of his movement called The African Caliphate. 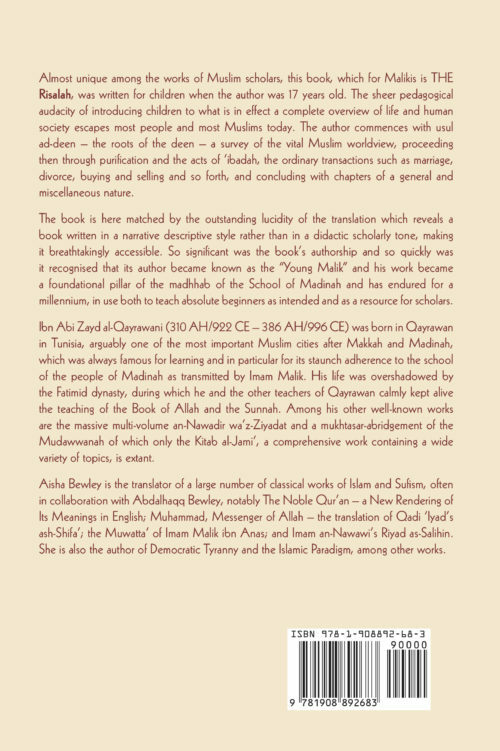 The paperback edition above is at the special price of £3.95.